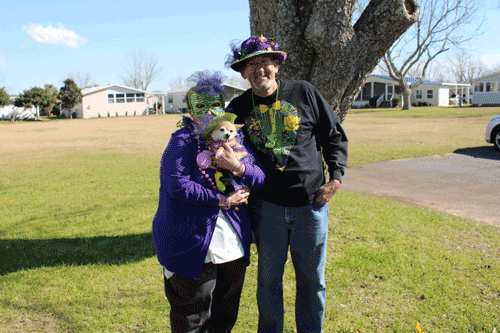 New houses at the grove from diana nichols on Vimeo. 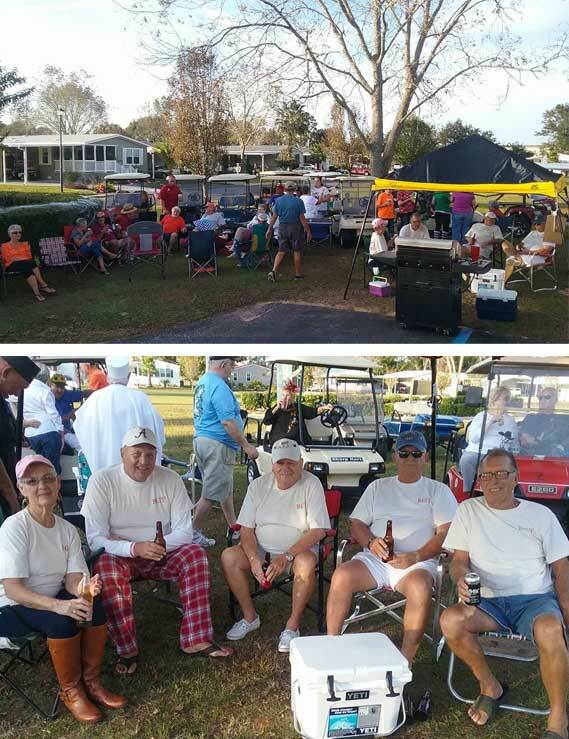 Here is a birds eye view of Phase II and our pool. 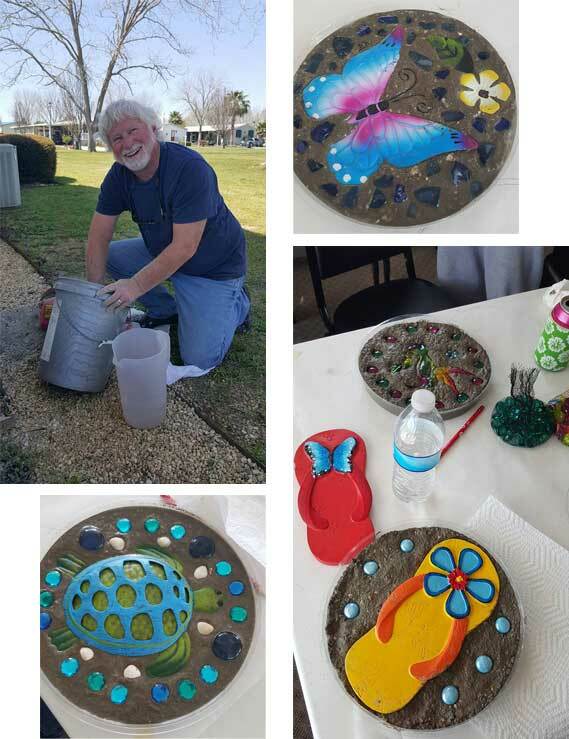 Thanks to one of our residents for the photos! 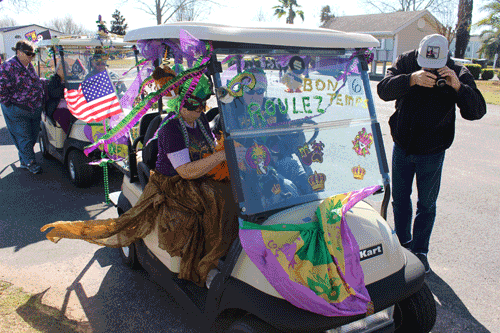 “Laissez les bons temps rouler”! 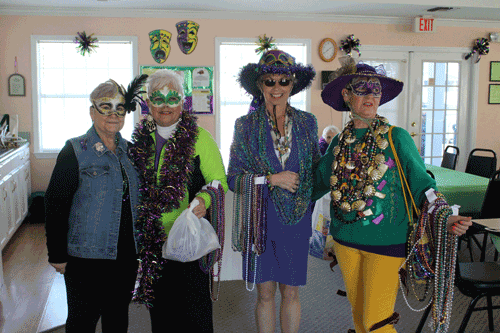 Here at The Grove , the residents know how to “ Let The Good Times Roll”. 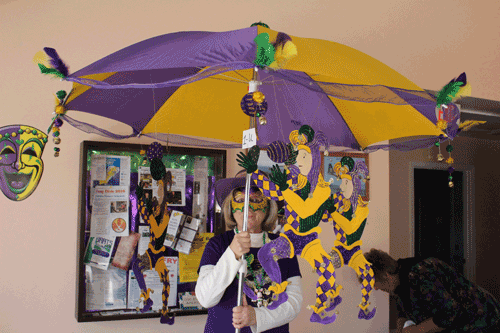 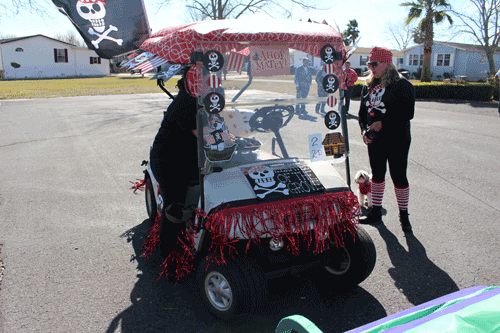 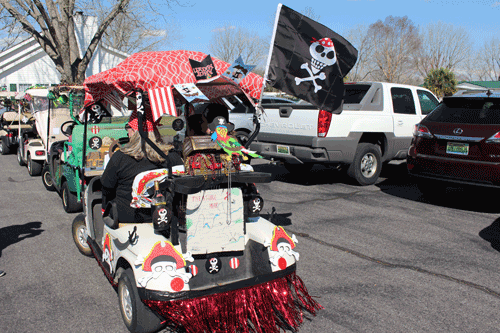 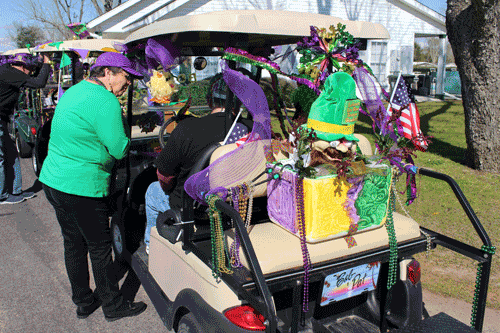 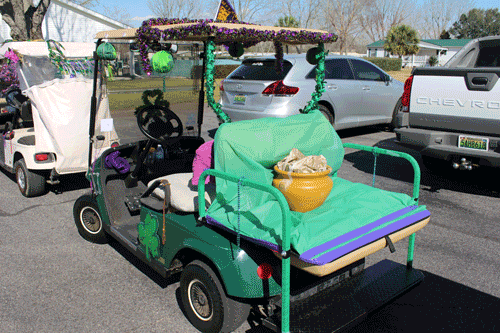 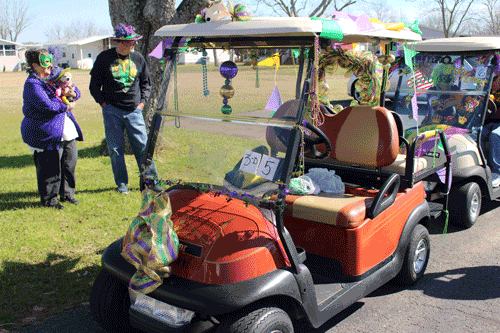 Mardi Gras at The Grove was celebrated big with a Golf Cart Parade and Dog Parade. 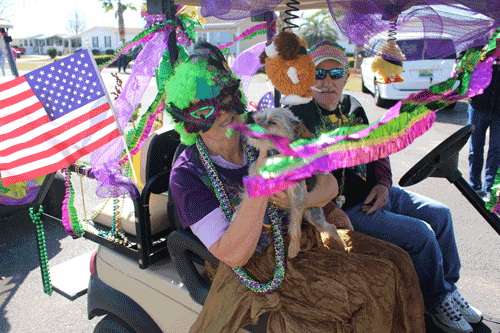 All of this was completed with our Grand Marshall, King and Queen. 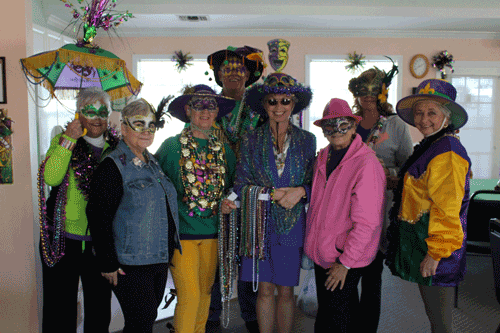 Afterwards they had a get together at the clubhouse with appetizers and drinks.